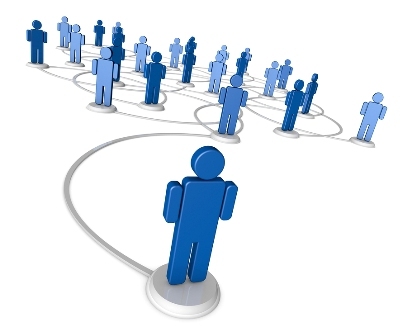 You network to generate benefits from your life. 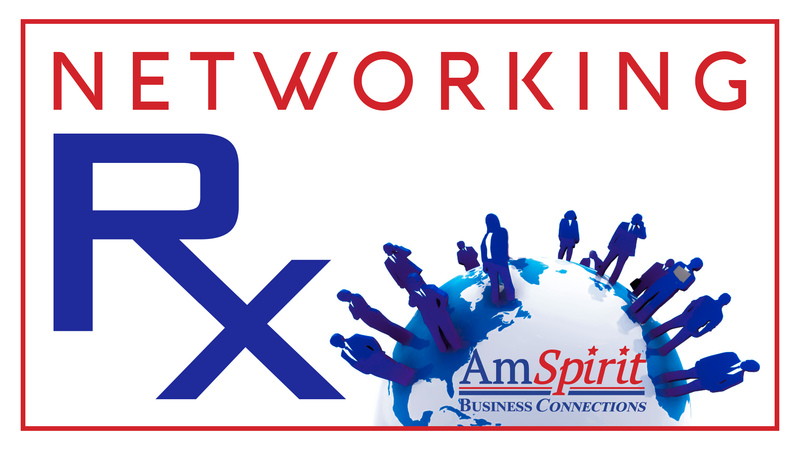 In this episode of the Networking Rx podcast, Frank Agin, president of AmSpirit Business Connections, establishes that to get these benefits, you need to offer them first. 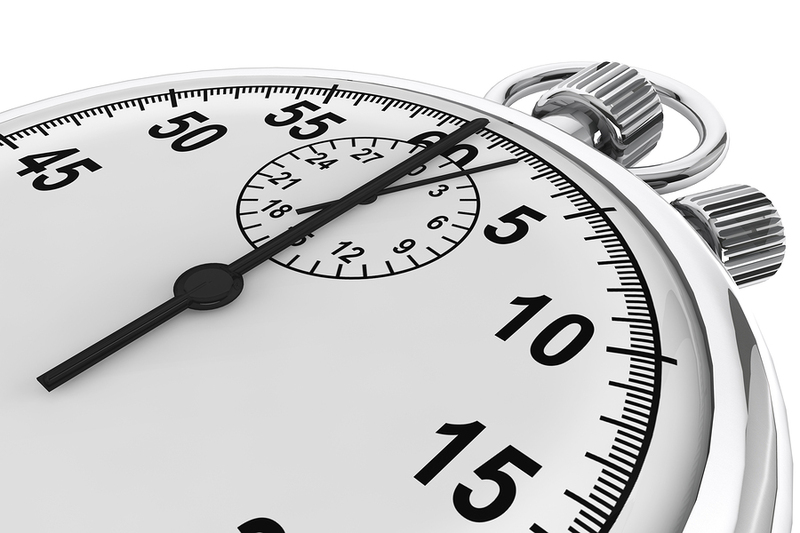 Then he shares how to execute on this “give first” strategy.